The famed BBC Essential Mix recently saw the return of dance music legend deadmau5 for his first solo Essential Mix in almost 11 years. The Canadian producer is currently preparing his highly anticipated Cube 3.0 live show ahead of it’s world debut at this weekend’s Ultra Music Festival. In between preparations for the show, Joel Zimmerman managed to find time to create an incredible Essential Mix. The two-hour mix see’s Joel showcase both sides of this music spectrum. The first hour runs through a dark and twisted sprial of techo and progressive tunes as his Alias Testpilot. 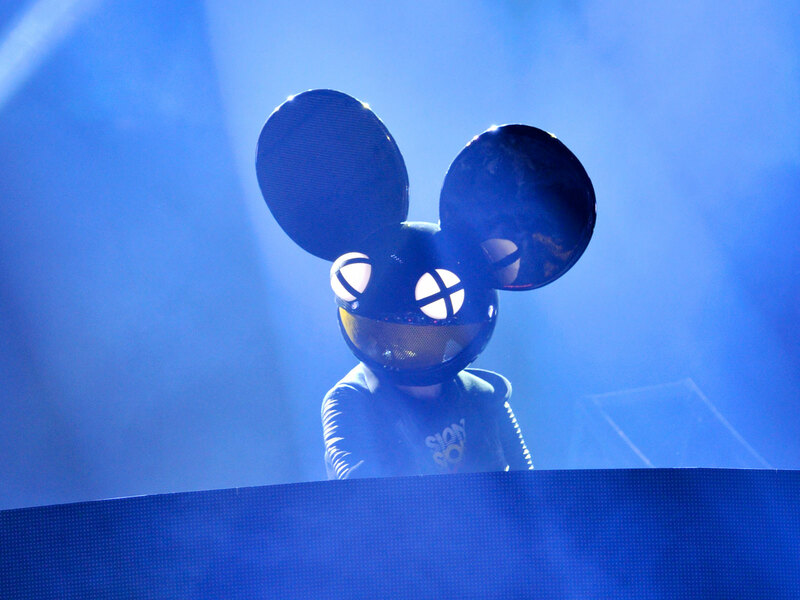 Hour 2 treats fans to the classic deadmau5 sounds that he is most known for. Fans can expect a journey with this listen and he’s included in a couple of unreleased hits as well. Listen to the full mix below!